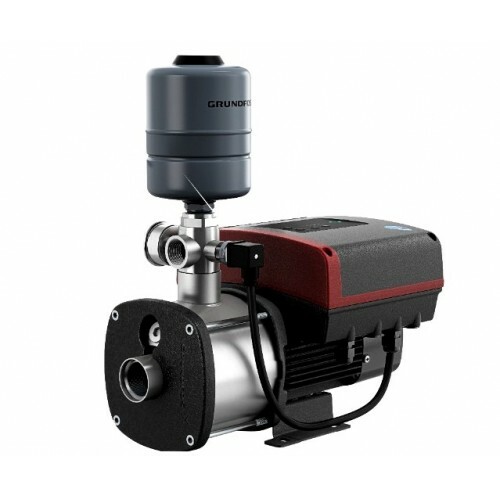 A variable speed pump that adjusts accordingly to water demand, resulting in constant pressure and lower running costs. All wetted components are constructed from high quality stainless steel, ensuring the water quality is not affected by the pump materials. The pump will provide constant pressure at the tap (up to pump capacity) regardless of variation in demand or inlet pressure.